Bolloré Transport & Logistics has recently concluded two new agency agreements in East Africa. The first exclusive contract was signed in June 2018 with Banadir Gate, a logistics company in Somalia, in order to strengthen their collaboration in the country and the second new agreement with Ewan Technology Solution, based in Eritrea, an exclusive agent of the Group since May 2018. “We are delighted to have closed these two contracts that will strengthen our presence in the Horn of Africa. Beyond pooling our skills, they will also let our clients benefit from our expertise in the management of corridors and integrated logistics. 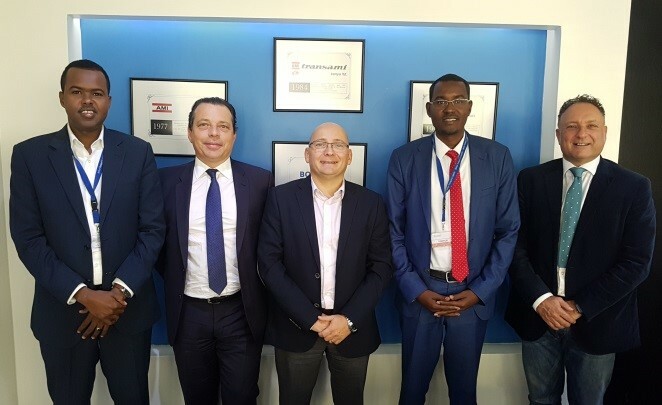 With the experiences of Banadir Gate in Somalia and Ewan Technology Solutions in Eritrea, we shall be able to increase the quality of our services and respond to the demands of our future clients,” said Jérôme Petit, CEO Africa of Bolloré Logistics.